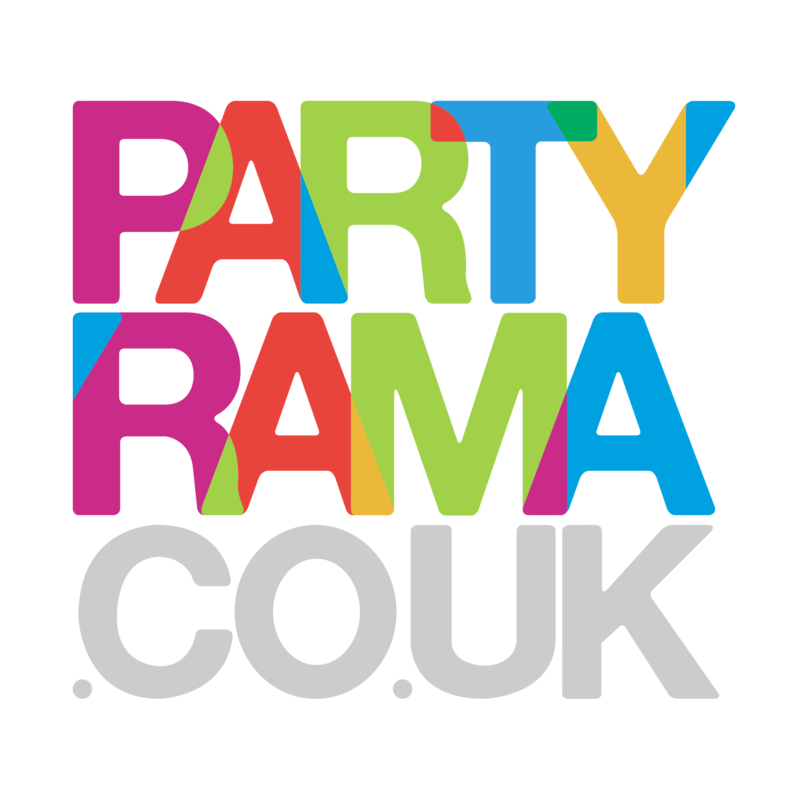 Wedding anniversaries are very personal and special times, and here at Partyrama we have a beautiful selection of Anniversary Party Supplies for you to make your anniversary party one that you and your guests will remember forever. Foil and latex anniversary balloons, decorations and banners are great for creating that traditional party feel, while we also offer a range of anniversary balloon in a box products which come pre-inflated and with confetti, weight, ribbon and gift card. Our superb anniversary themed tableware ranges and table decorations help to set the right mood for your party tables, no matter the size of your party. We also offer an excellent range of silver, ruby and gold anniversary party supplies and decorations, perfect for those bigger milestones of celebration! Enjoy free delivery on orders over £50, while we also have a number of next day and weekend shipping options available too. Share the happiest times together with anniversary party supplies from Partyrama. Add a little sparkle to your 25th anniversary party with these lovely designs. Deck the house out in red, ruby coloured decorations and disposable tableware for 40th anniversaries. Golden designs for a golden occasion, mark your 50th anniversary in style with this superb tableware.